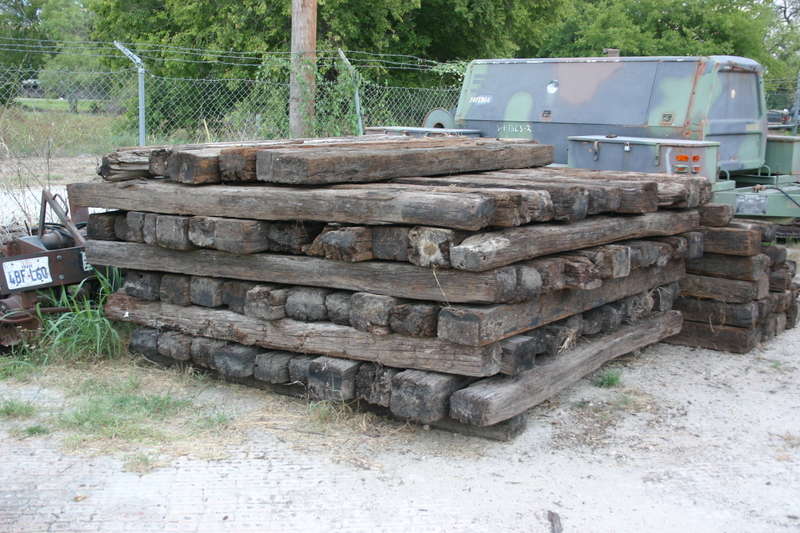 Yes, we have railroad ties, lots of ties!!! 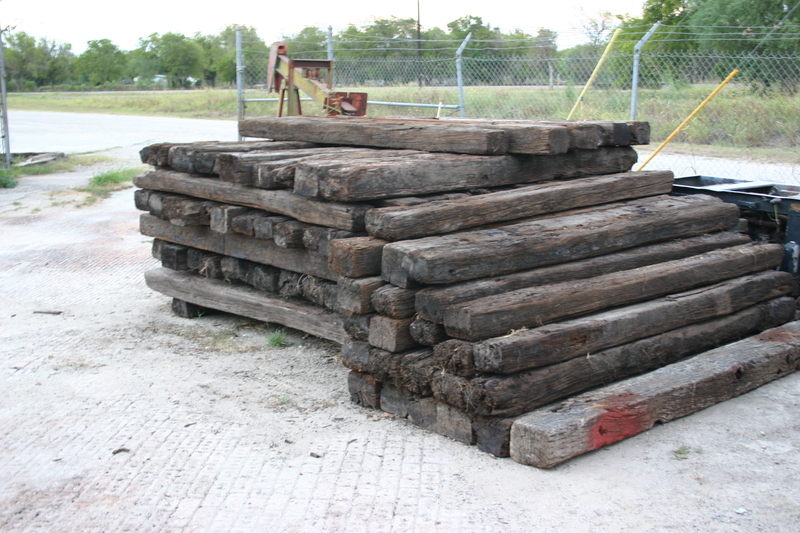 These are used railroad ties which have been donated by Port San Antonio (PSA) to SARHM. So if you are into San Antonio Military History, these ties came from the old Kelly AFB. They are Number 2 grade ties, so they are great for landscaping purpose. Pick up times are only during museum operating hours: Friday & Saturday Only - Noon to 6 PM. We are asking $10 a piece and we'll cover the tax. When you purchase ties from us, you are helping us to acquire more tools and materials for our projects, like Restoring the #Alamo127. You can either pay in person at the museum (during the above hours) or pay now through our website. If you pay online, please print out your receipt and bring it with you to show proof of purchase. Don't forget your tie-down straps when you come to pick them up!